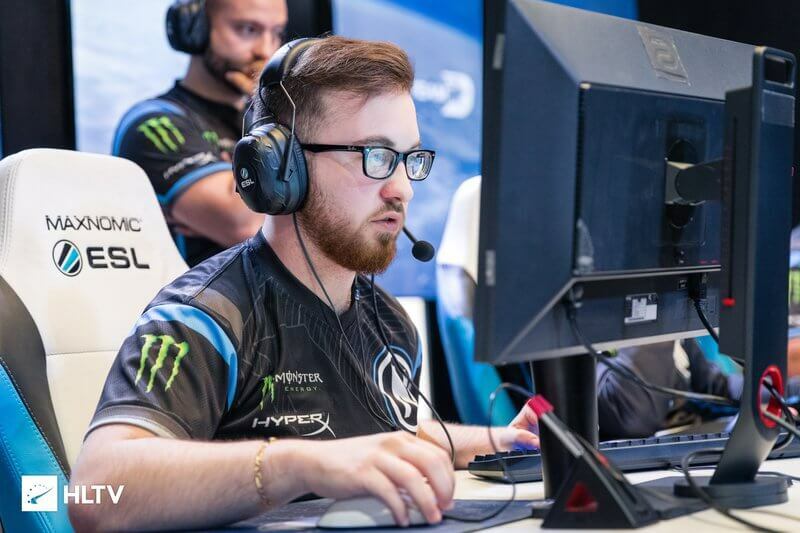 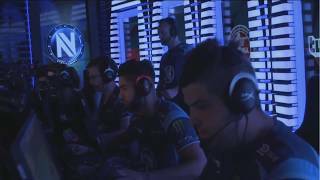 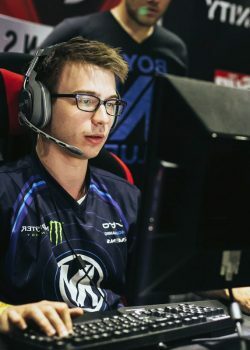 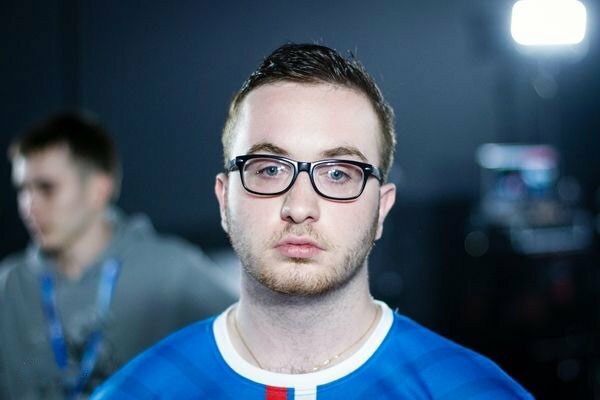 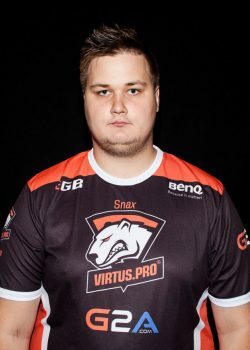 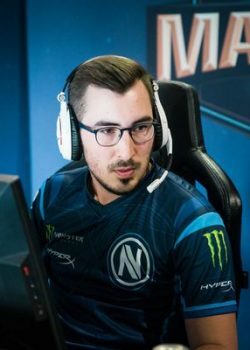 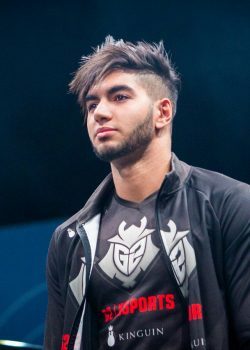 Alexandre “xms” Forté is a French professional Counter-Strike: Global Offensive player. 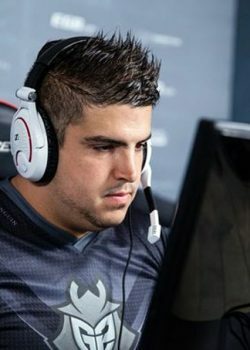 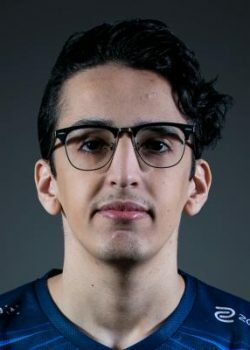 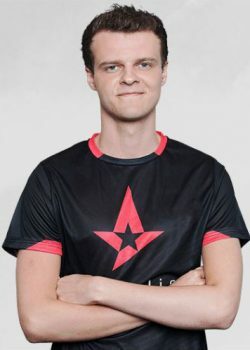 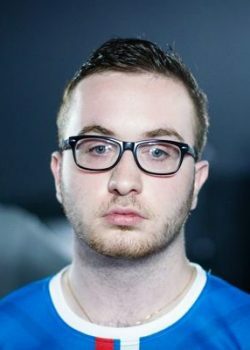 xms's real name is Alexandre Forté. 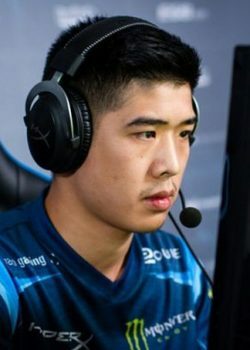 xms's birthday is on May 24.
xms is 21 years old. 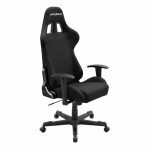 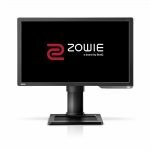 What monitor does xms use for gaming? 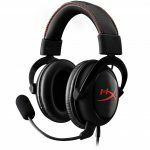 xms is using the BenQ XL2411Z with a refresh rate of 144 Hz and 1280x800 resolution. 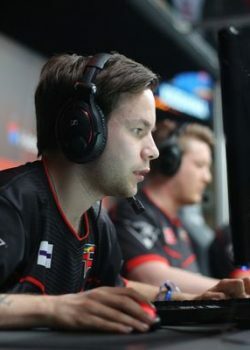 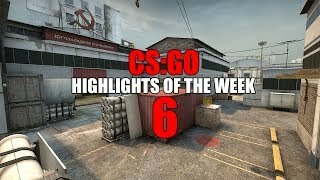 What mouse is xms using? 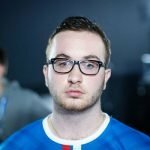 xms uses the ZOWIE EC2-A with a DPI of 800 and in-game sensitivity 1.5. 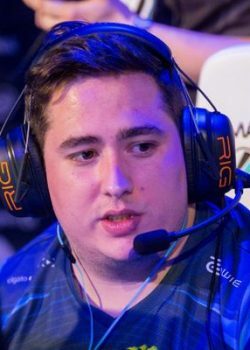 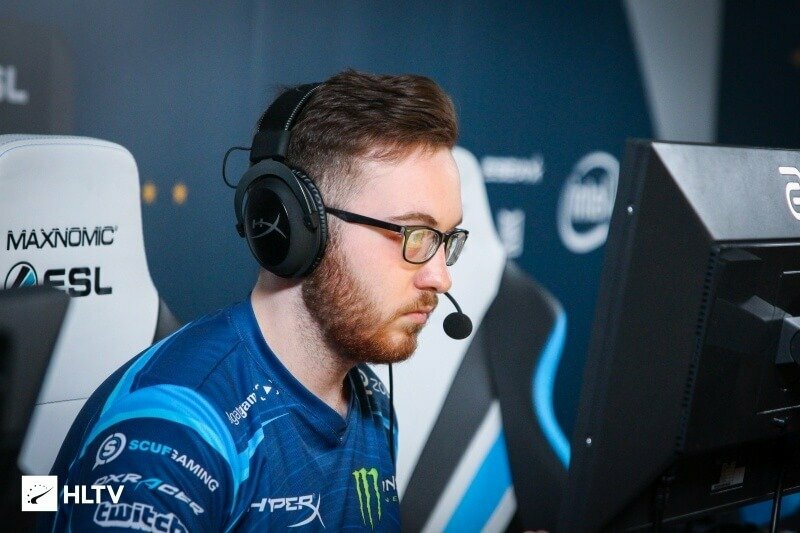 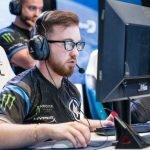 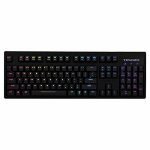 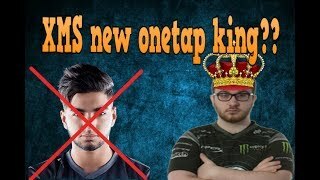 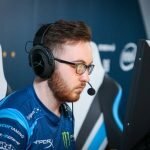 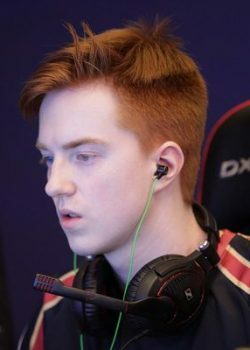 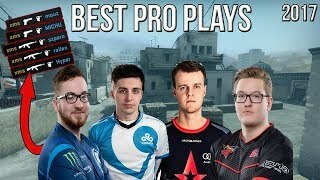 What keyboard is xms using?